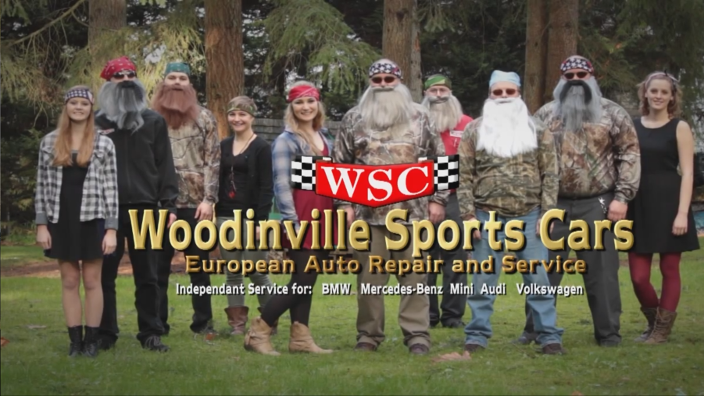 We’re proud to provide you with a comfortable, safe loaner car while your vehicle is being serviced at Woodinville Sports Cars. Simply request an appointment for your services and let us know you’d like a loaner car. 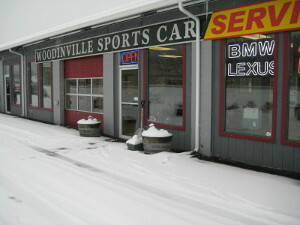 Make sure you bring your insurance card and drivers license when you drop your car off for service. Everyone needs a good mechanic. 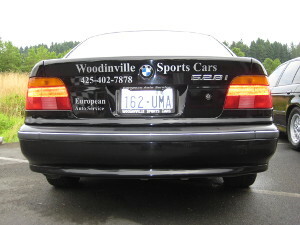 At Woodinville Sports Cars, our European and Import auto repair and service experts are masters of their craft. 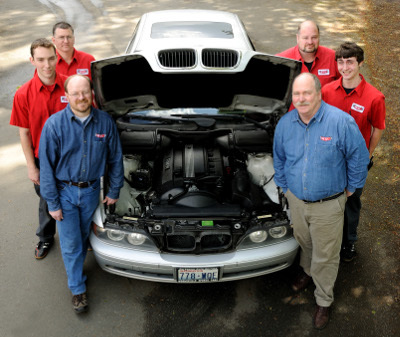 We are a team of professionally trained, highly skilled auto technicians equipped with the most modern, state-of-the-art tools. 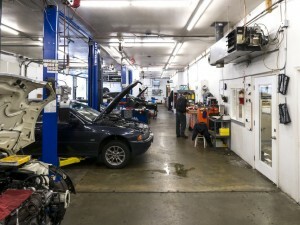 Not only do we listen closely to your description of the problem, but our staff takes the time to explain complex, technical information clearly, accurately and honestly. 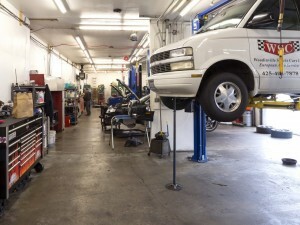 We’re a small, family-style business, and we’re proud to know our clients personally. 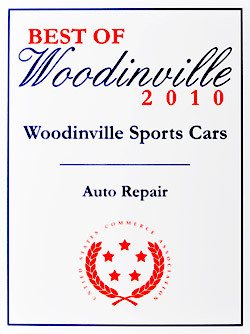 We love cars and offer a 2 year/24,000 mile warranty so you know we stand behind our proud service. 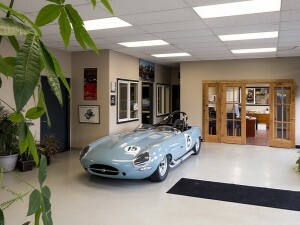 Ultimately, we want you to rely on us for all service and repair needs for your Import car and be confident referring us to your friends and family. Hope to see you soon!